Don’t worry. 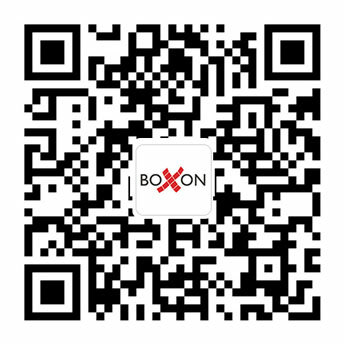 Boxon offer a series of cartons that are especially designed for e-commerce. Once you use it, you can’t live without it.